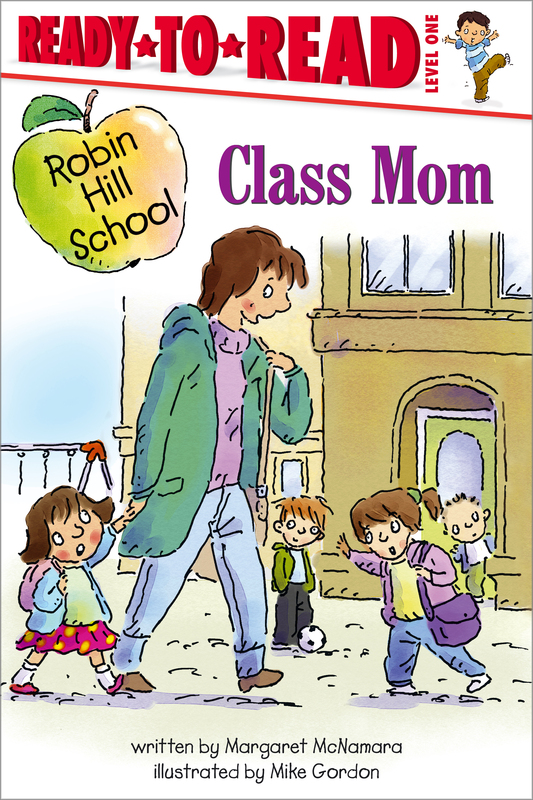 In the twentieth installment of the hit Robin Hill School series, Nia volunteers her mama to be in charge of planning a great party for Mrs. Connor’s class. Everyone is excited—but Nia’s mama doesn’t know she’s been volunteered! Nia knows her mother is shy about speaking English, and is much more comfortable with her native Spanish. With the party fast approaching, can Nia and her mama pull off a great party for the first-grade class?